'you do not need to be defeated by anything, ... you can have peace of mind, improved health, and a never-ceasing flow of energy.' The Power of Positive Thinking is a practical, direct-action application of spiritual techniques to overcome defeat and win confidence, success and joy. 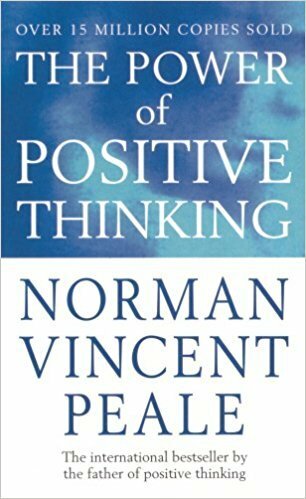 Norman Vincent Peale, the father of positive thinking and one of the most widely read inspirational writers of all time, shares his famous formula of faith and optimism which he developed himself by trial and error whilst searching for a way of life. Millions of people have taken Peale's teachings as their own simple and effective philosophy of living. His gentle guidance helps to eliminate defeatist attitudes, to know the power you possess and to make the best of your life.